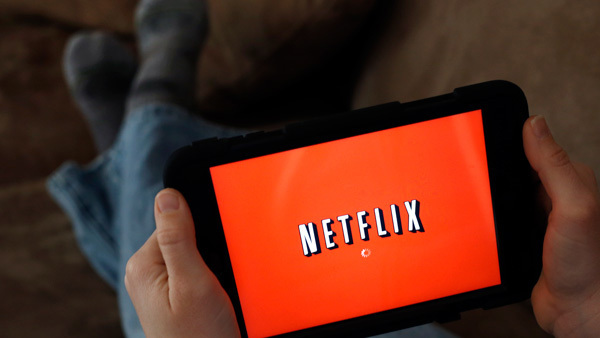 CHICAGO (WLS) -- If you live in Chicago, you're now paying 9 percent more for Netflix, the subscription version of Spotify and other streaming services. As of Wednesday, they are all subject to the city's amusement tax. The change is expected to bring in $12 million more for the city each year. Service providers aren't required to start collecting the tax until September 1, but may start sooner to avoid paying it themselves in the meantime.